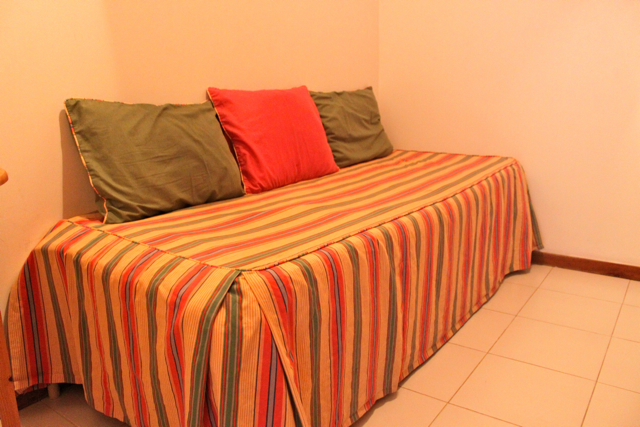 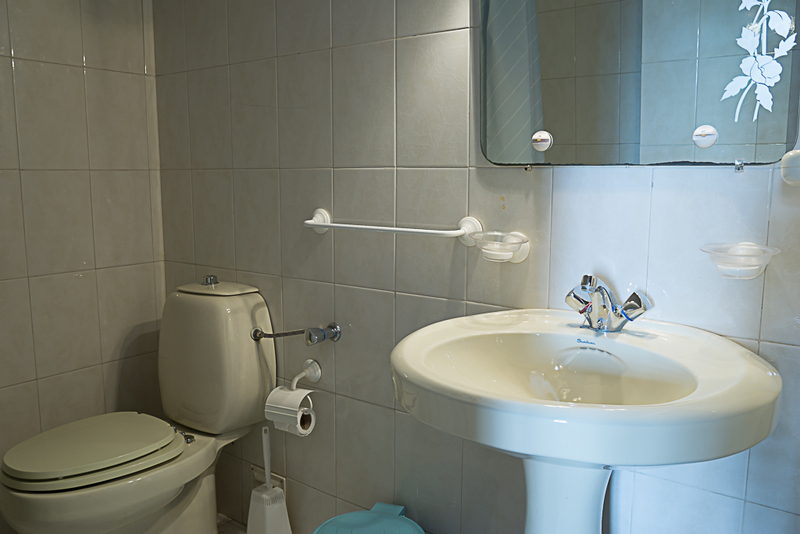 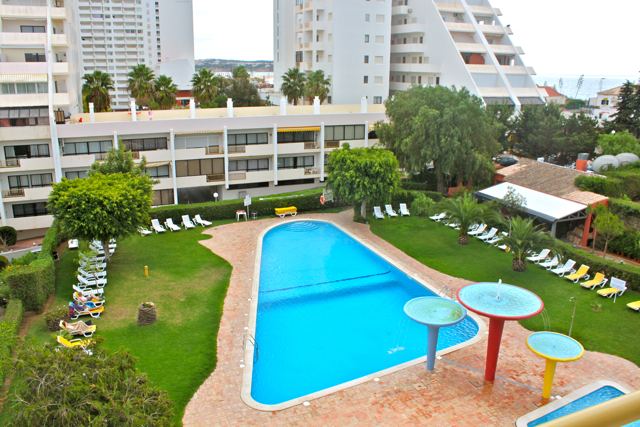 Akisol Rocha Areia is located near the center of Portimão and is just five minutes away from the beach. 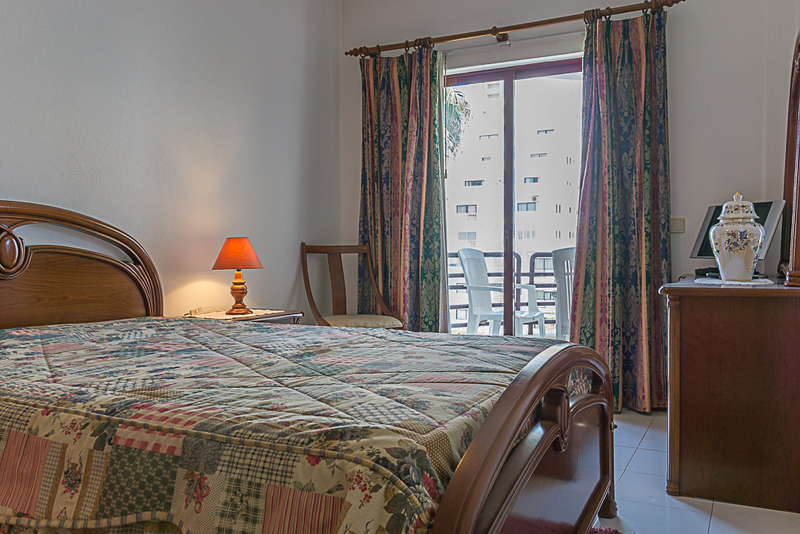 From One-Bedroom Apartment to Two-Bedrooms Apartments, Akisol Rocha Areia is the perfect solution if you’re looking for a place one step away from the beach. 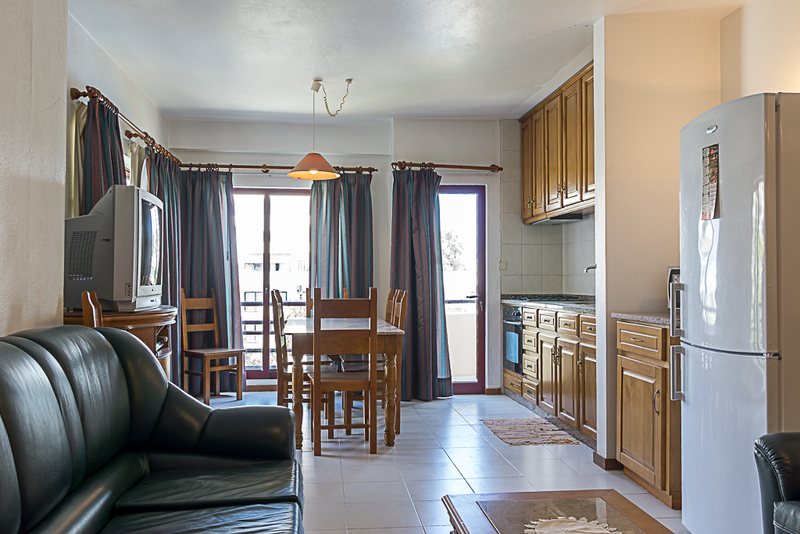 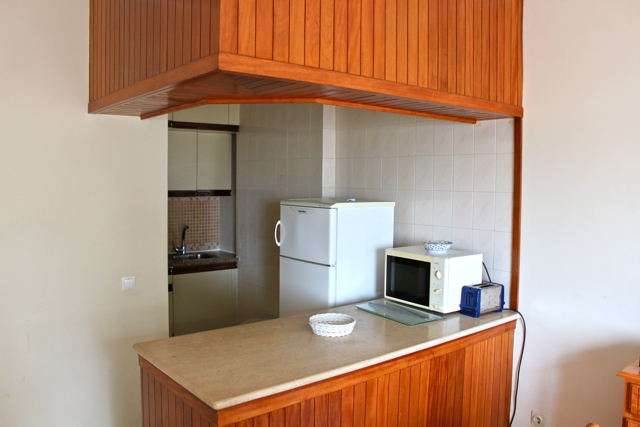 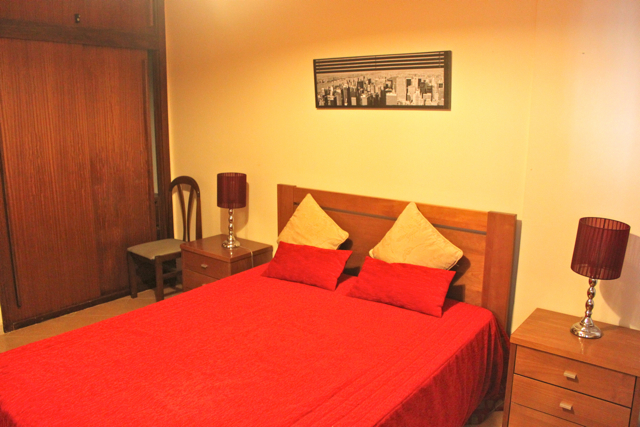 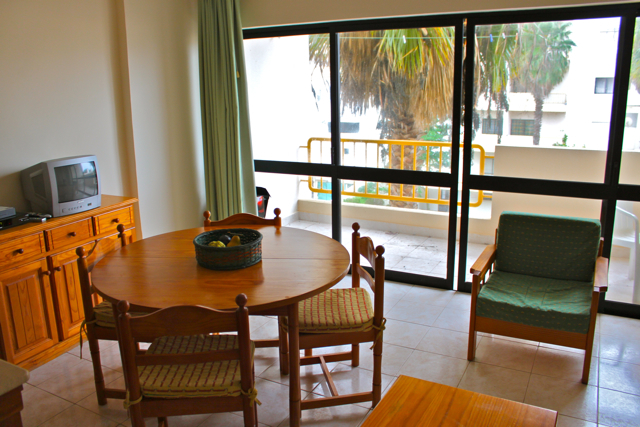 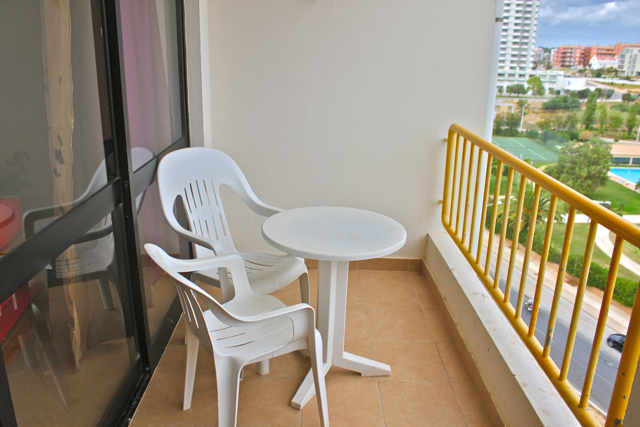 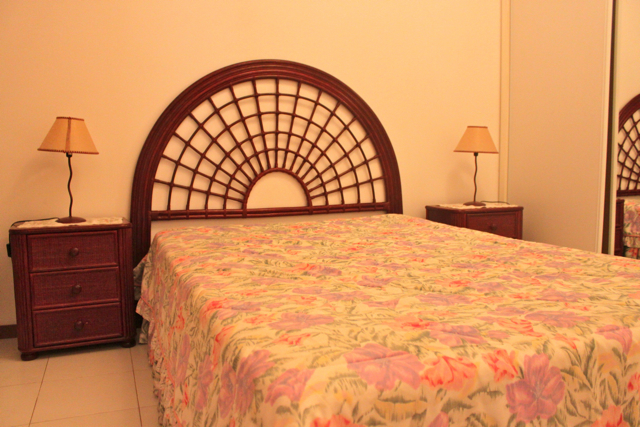 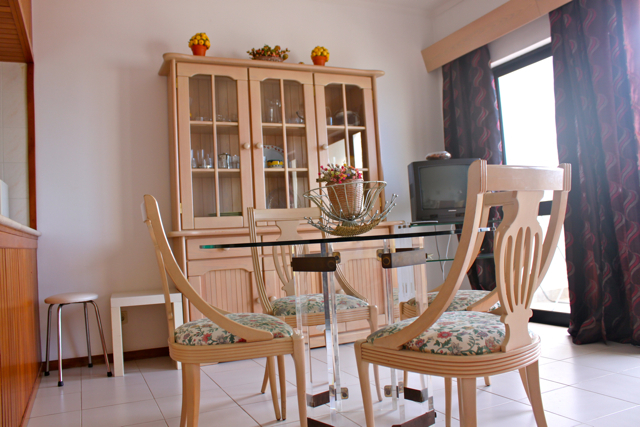 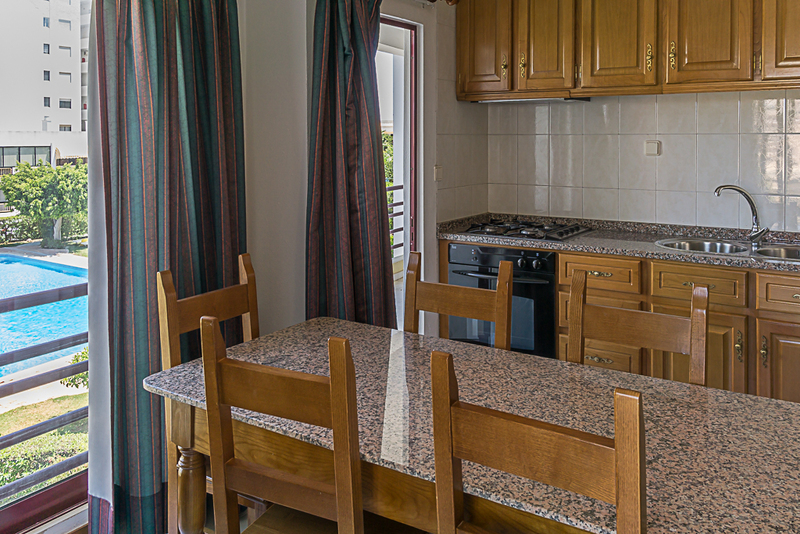 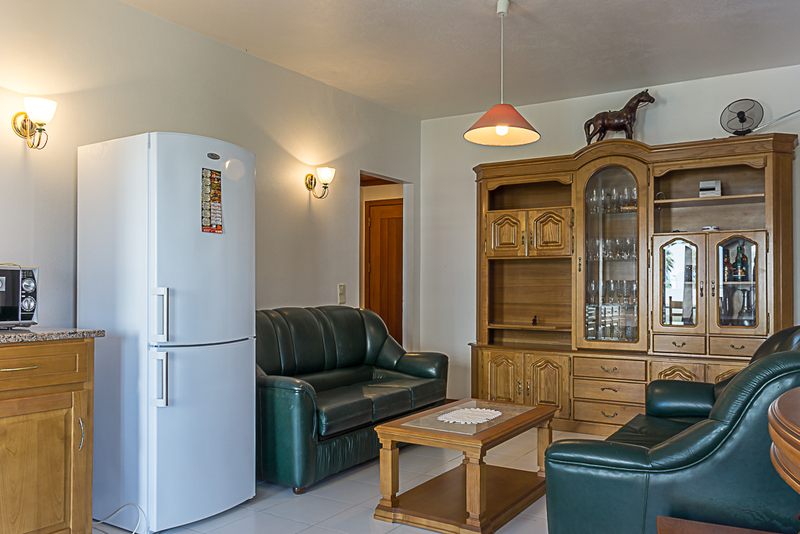 It has a fully equiped kitchekn and a fabulous balcony to enjoy you meal. 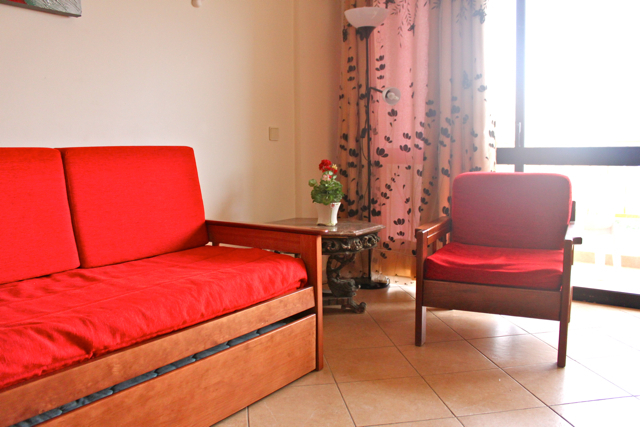 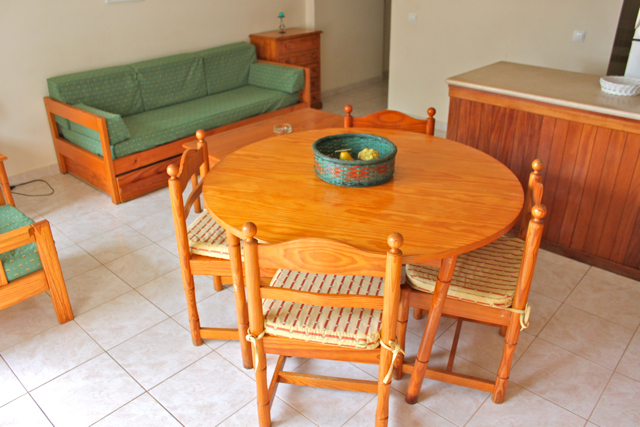 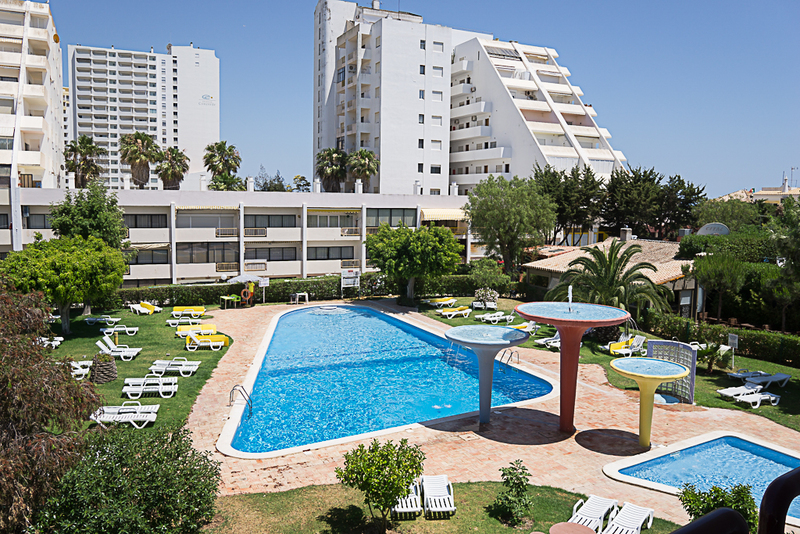 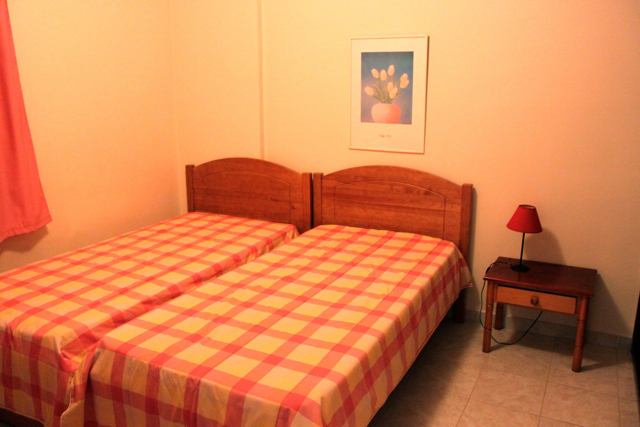 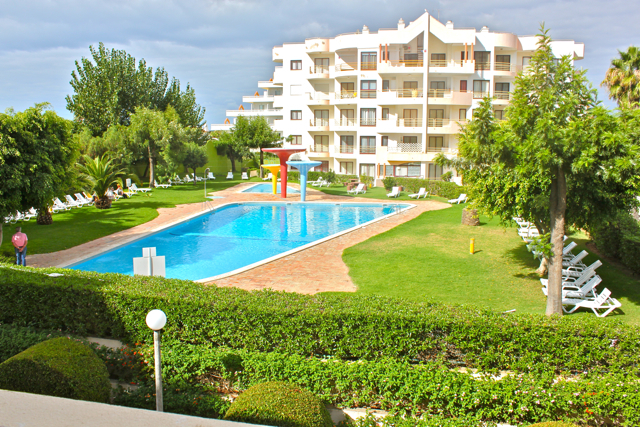 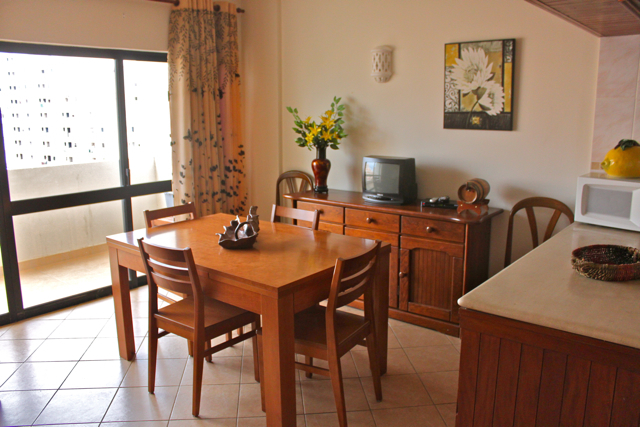 Outside, the condo has a fantastic swimming pool and a garden where you can enjoy the sunny Algarve. 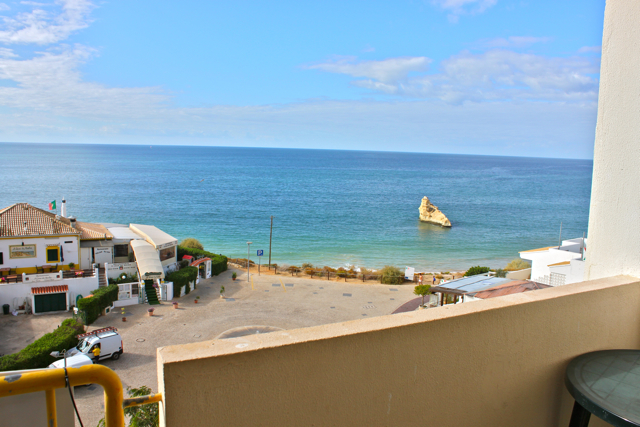 Today, Portimão is a city of reference in Algarve, is distinguished by its tourism, its pulse and dynamism, very own, and a variety of activities that make your day is lived intensely. 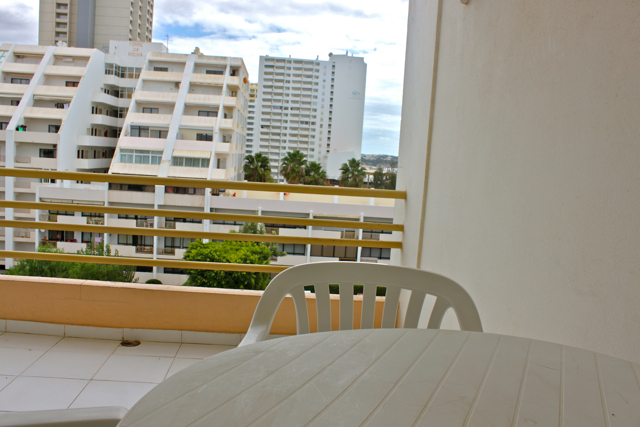 If you whant to know it, just rent Akisol Rocha Areia.